Second, we offer customization. 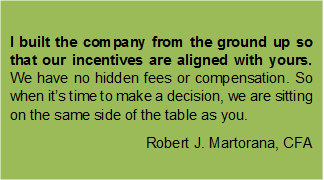 Our business model allows us to serve individual clients with the compensation structure that makes the most sense for them. 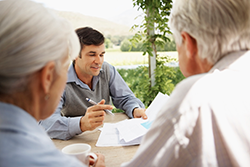 Clients choose how to pay, depending on what services they need. Some clients will choose to pay a percentage of assets under management; other clients will choose a package of services at a fixed price; and others will choose consultations at hourly rates. 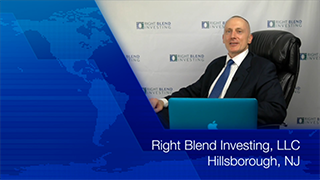 Right Blend Investing allows the client to choose any of these compensation structures, alone or in combination, at a rate that is in line with our peers in the industry.